Britain as seen through the eyes of an immigrant from Belgium. Amusing, serious, incisive, but always affectionate, JP?Floru brings an outsider’s eye to look at Britain. 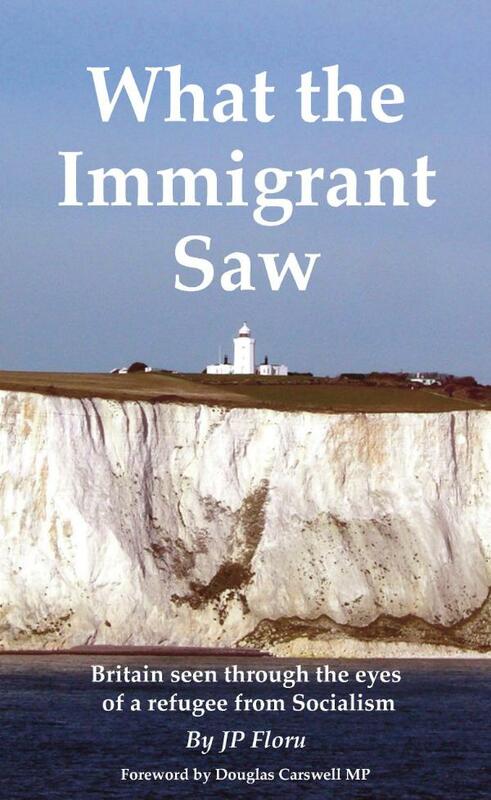 In this book JP Floru takes us on his journey to get to know Britain, his adoptive home. He recounts events both amusing and serious. He looks at British towns and countryside with a fresh eye, revealing us as others see us. JP Floru arrived in Britain in 1994 with a single suitcase and a scholarship to Leeds University. He has since become a full time artist selling his works at galleries in Londong and New York. He has also entered politics becoming a councillor in London and standing for the European Parliament in 2009.